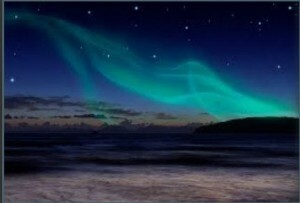 love to experience northern lights, ice and snow? love guided bus tours somewhere bizarre? love to go on a trip of a life time next year or perhaps rather soon. If you do, a honeymoon to Iceland might be right up your alley. It is pure, beautiful, like no other place … do you need more reasons? What makes your destination such a great honeymoon destination? For honeymooners that are seeking an out of the ordinary honeymoon vacation, filled with unsurpassed natural phenomenon, Iceland is the place to go! The destination offers an amazing array of hands on experiences which will provide the active traveler with a rich reward: from kayaking through fjords, glacier walking in summer or winter, Super Jeep excursions to take in the magnificent waterfalls and geysers, a romantic nature baths in mineral hot springs combined with in-water massages and other health treatments, lava and black sand beach horseback riding tours, snorkeling, caving and so much more! 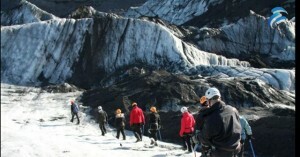 For romantic couples seeking a bonding experience with unique activities, Iceland will not disappoint. While summer months are ideal for those seeking the best in hiking and canoeing or kayaking, even in winter time- there are plenty of active adventures that provide a cornucopia of activities. This is a year-round destination, and honeymooners throughout the year are delighted by the wonders to be found here. In the summer, there is an opportunity to experience the Midnight Sun- while in winter, honeymooners are amazed by the Northern Lights. For honeymooners that have a bit of time and who wish to see the whole country in one visit, we recommend that at least 10 nights (best to have 12 nights); this will offer an opportunity to truly see the country without feeling too rushed. 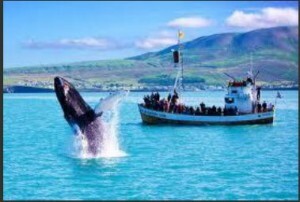 Otherwise, a Reykjavik City Stay with day tours into the countryside to experience either West or South Iceland can be easily accomplished in 6-7 days. While Iceland does offer a few deluxe accommodations (4 star) both in the city center of Reykjavik and in charming countryside villages, as well as in the northernmost city of Akureyri, the majority of the hotels in Iceland are a bit more basic than most other countries. The primary focus and draw in Iceland is the nature, not the accommodations. While there are a few properties that exist in Iceland that offer a more deluxe atmosphere with upscale amenities and facilities for discerning guests, there is not a George V (Paris) or Ritz Carlton equivalent in Iceland. Thus, we suggest that the splendors of the nature and natural phenomena need to be a the forefront of a your decision to visit Iceland. 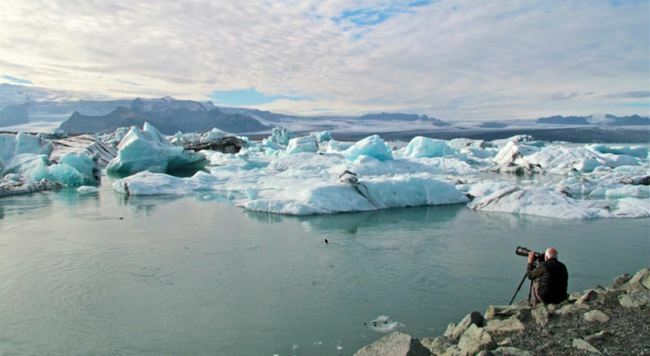 Of course, pricing can change based on the time of year and the type of excursions and tours included but Iceland is a good value, if you consider the rest of Europe. Still, it is not an inexpensive vacation or honeymoon and can run over $7500 for 2 people for a 7 night honeymoon. © Seven nights deluxe (4+) hotel city center with superior room category including VAT and daily breakfast. © Whale Watching Tour – (2 hour tour) a great way to experience a view of the coastline and sitings of sealife- including minke whales, white-beaked dolphins, harbour porpoises and humpback whales. In summer season, added bonus is opportunity to view Puffins (mid-May to mid-August). If there was 1 tip that you can give a honeymoon couple about why they should pick Iceland for their honeymoon, what would it be? For couples that are seeking an out of the ordinary honeymoon vacation that departs from the typical beach destination – in a setting that offers a peaceful connection nature and it’s bounty with a wide range of natural phenomena along with breathtaking scenery, choose Iceland! 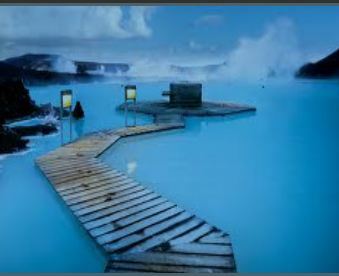 Thank you to Katherine from Borton Overseas for helping with this great Iceland honeymoon information! My Vacation Lady is the top rated honeymoon specialist located in New Jersey on both Wedding Wire and the Knot’s Wedding Channel. We work with only the most trusted travel suppliers to package your honeymoon into a seamless experience. We won’t be the first to tell you your honeymoon should be a once in a lifetime experience but we are certainly the right honeymoon specialist to help create your dream honeymoon! Contact us to start planning your honeymoon of a lifetime.